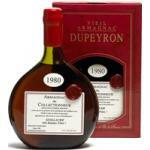 The Armagnac Dupeyron Carafe Médicis Millésime 1999 (£85.71) is a armagnac with roots in France with an alcoholic content of 40%. 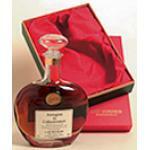 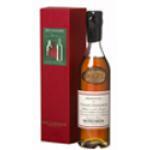 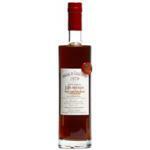 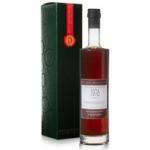 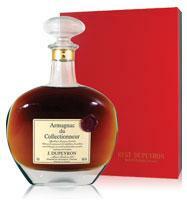 If you want to buy Armagnac Dupeyron Carafe Médicis Millésime 1999, at Uvinum you will find the best prices for Armagnacs. 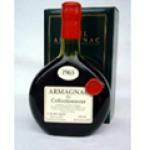 Get it now at Uvinum, quick and 100% safe via any device. 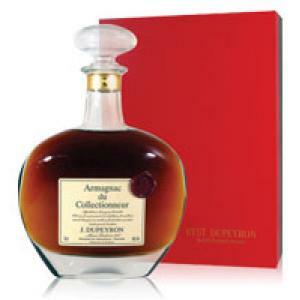 We offer over 59.000 products on sale becoming this way the leading marketplace to sell wine, beer, and spirits in Europe with more than 38.000 satisfied customers.